Joanne C. Kotsopoulos jumped into the world of numbers while keeping a full set of books for a McDonald’s restaurant as her first full time job in Montreal. This was back in the day of huge green ledgers with many, many columns kept in large books for every level of accounting. Pencils and calculators were the only tools to ensure the ultimate goal of zero. If it didn’t balance, you needed to find out why and those elusive pennies provided the best training and a ton of fun. Once computers started making their way into the workplace, Joanne moved on to work for General Reinsurance in the Montreal branch. A few years later, Joanne and Steve decided to leave the Great White North and lived in Buffalo for a few years where she kept a full set of books for a hotel in Niagara Falls. After taking a break and two daughters later, Joanne recognized the need to get a part time job to rescue her sanity. She worked at the Wildwood Restaurant for 5 years and thoroughly enjoyed the challenging experience. When her daughters started school, Joanne wanted to gain control over her work schedule that better suited her young family. She considered offering general office services but quickly realized that her bookkeeping skills would be her true focus. She was surprised to learn that most people don’t relax by balancing their checkbook, like she does. 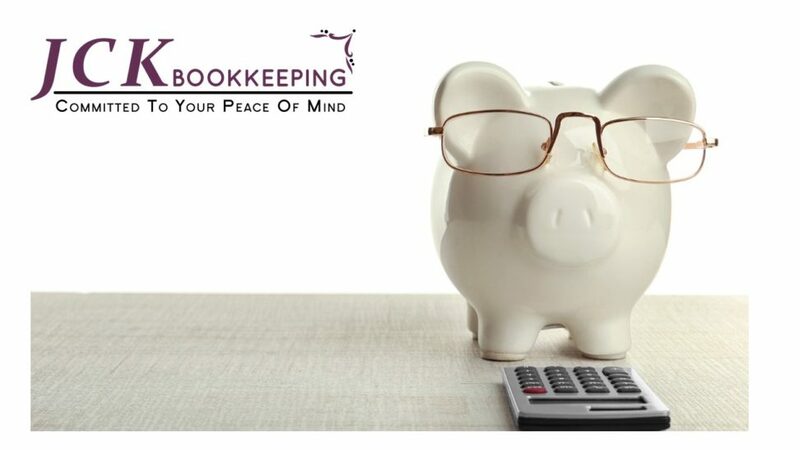 Joanne had assumed that everyone liked to do their bookkeeping because it was so much fun (in her mind anyways). 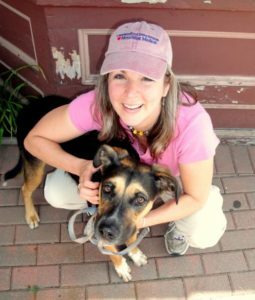 In 2010, Maebelle joined the team and accompanies Joanne at certain stops. Her specialty includes naps, getting ear scratches and planning her next squirrel chase.